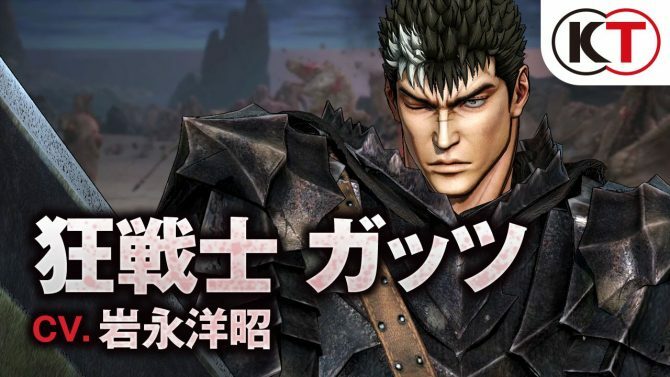 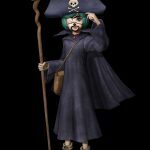 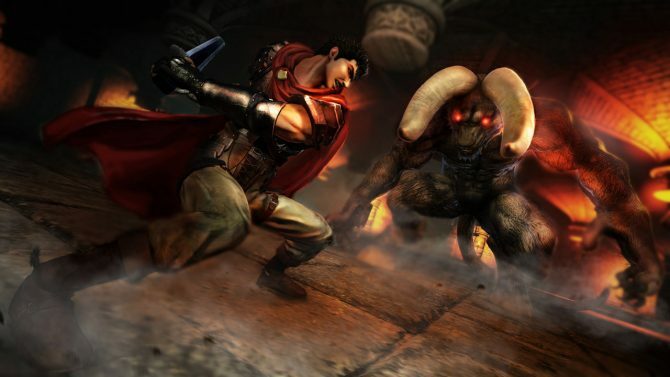 Today Koei Tecmo released a few pieces of artwork of its upcoming game tentatively named Berserk (Berserk Musou in Japan), that will release locally on September 23rd for PS4, PS3 and PS Vita and worldwide at a later date, losing the PS3 version and gaining one on Steam. 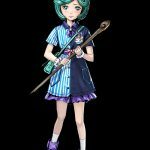 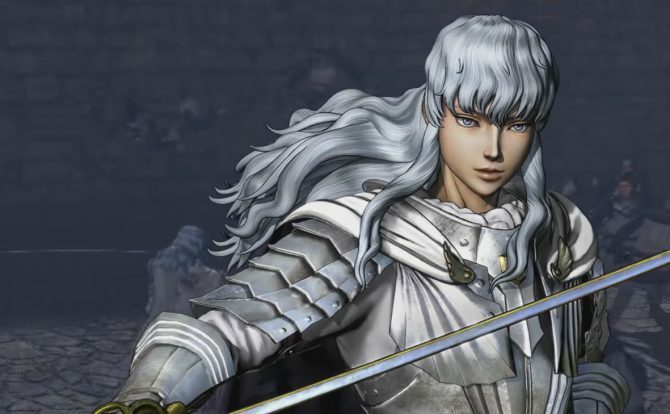 The artwork showcases the bonus costumes that different retailers will provide. 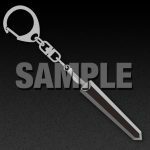 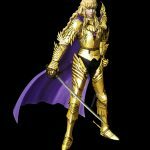 Other retailers will grant physical rewards like a Dragonslayer sword keychain, a Behelit keychain set, tapestries, micro-fiber cloths, QUO cards, mugs, IC card stickers, clear files and more. 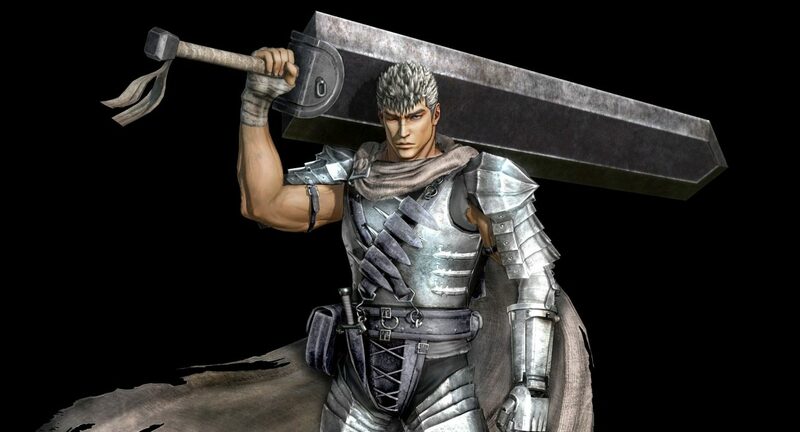 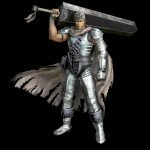 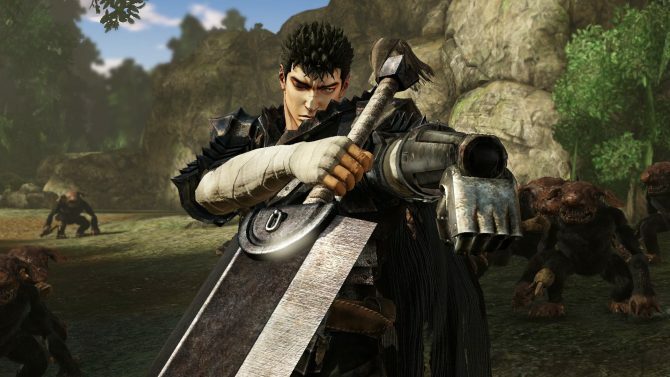 Berserk and the Band of the Hawk brings the story of Guts to current hardware creating an excellent introduction to a series that some may have overlooked.